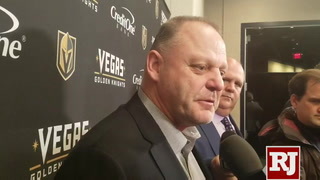 WASHINGTON — Ryan Reaves and Brayden McNabb are in the clear. 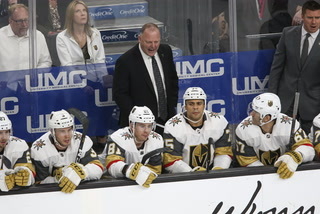 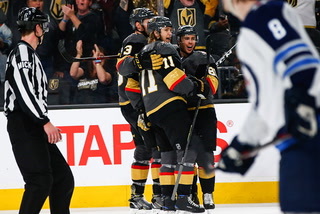 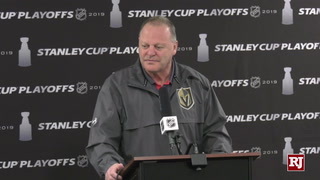 The Golden Knights players were not subject to any additional discipline by the NHL’s department of player safety on Thursday after separate incidents Wednesday night involving the Washington Capitals in Game 2 of the Stanley Cup Final at T-Mobile Arena. 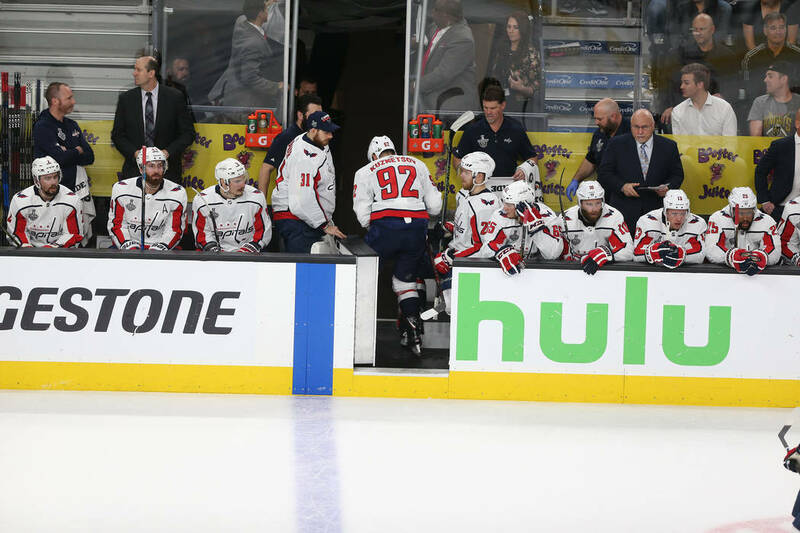 McNabb’s heavy first-period check put Capitals forward Evgeny Kuznetsov out of the game. 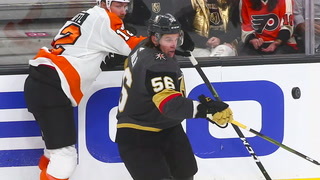 He did not draw a penalty for the hit, and the league on Thursday neither fined nor suspended him. 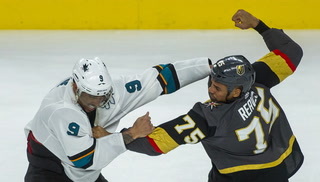 Neither was Reaves penalized by the league for his hit to the face of Washington’s Tom Wilson in the second period. 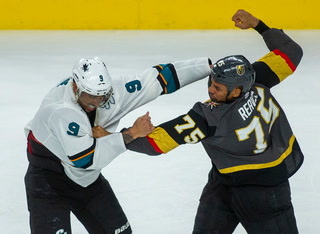 Reaves did receive a roughing penalty for his hit. 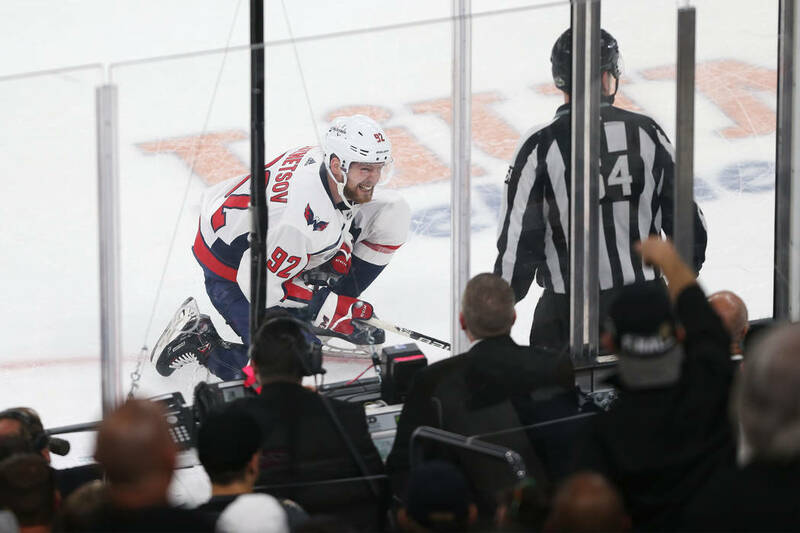 The Capitals did not like either hit, but the league reviewed both plays and determined no supplemental discipline was required. 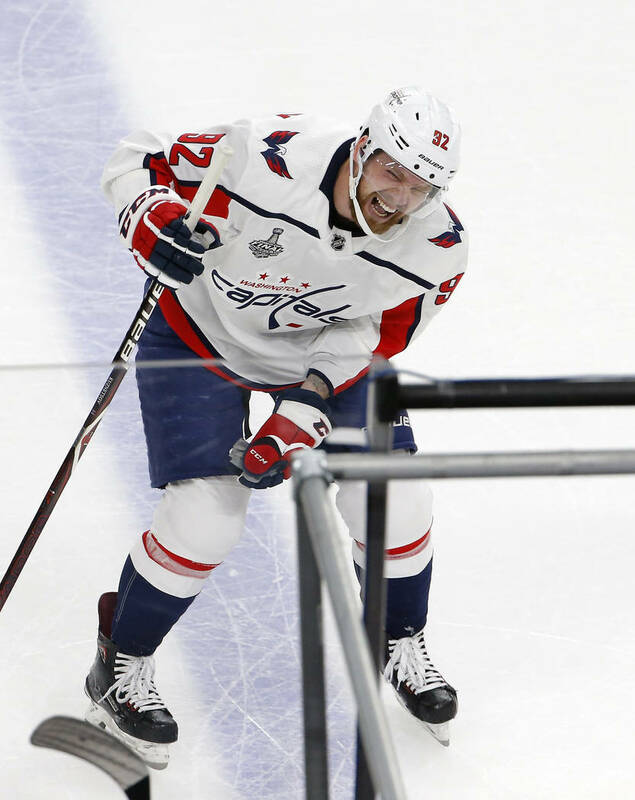 Kuznetsov’s availability for Game 3 on Saturday at Capital One Arena remains in doubt. 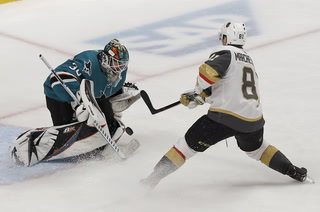 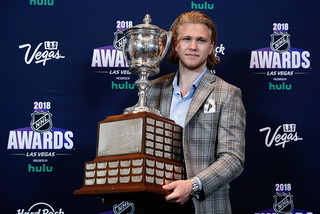 While the Capitals adjusted well in his absence in their 3-2 win that tied the best-of-seven series, being without the leading scorer in the playoffs could have consequences. 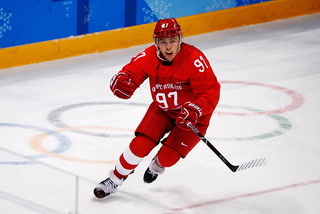 Capitals coach Barry Trotz said Thursday on a teleconference that there was no update on Kuznetsov’s upper-body injury. 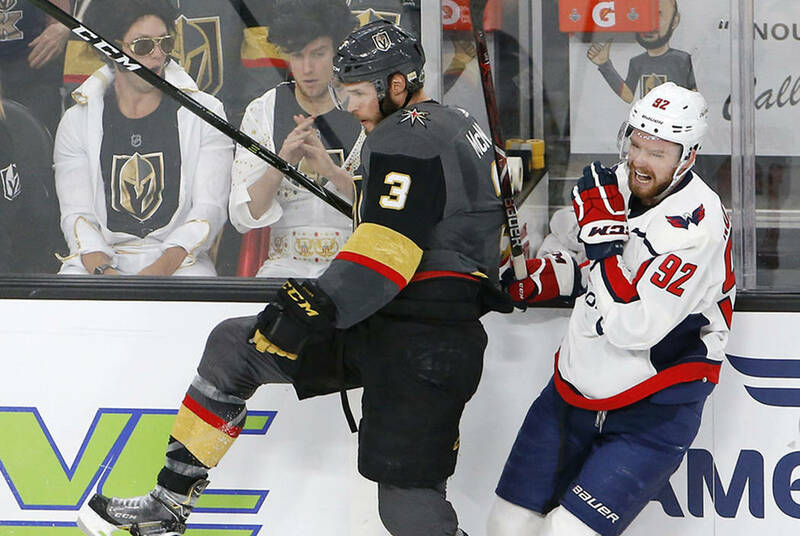 The Capitals’ flight home Thursday from Las Vegas had some added drama. 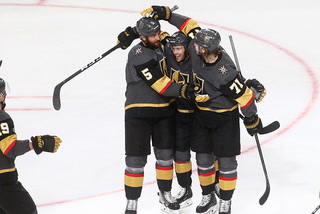 After landing at Washington Dulles International Airport, players had to wait two hours on their charter aircraft because of heavy rain and lightning. 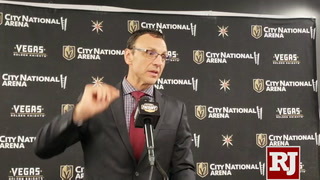 The Capitals gave a thumbs up to the ice quality at T-Mobile Arena for Game 2 after complaining about the sheet after Game 1. 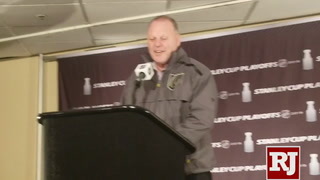 “No, they were much better,” Trotz said of the conditions. 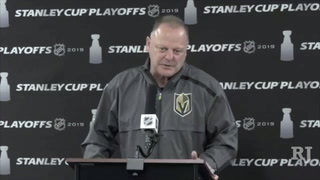 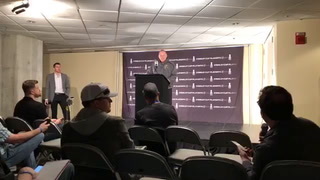 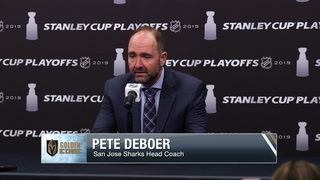 “As I said, Game 1, the new logos and the fresh ice, because of everything that goes in with the finals, the ice broke down real quickly. 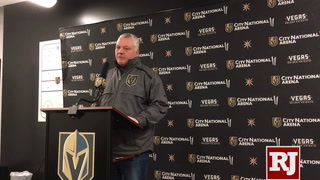 But Dan Craig and his staff, as I said, they’re the best in the world. 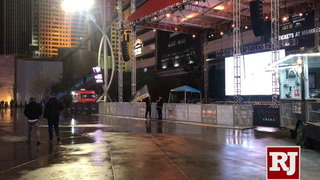 They worked all night overtime to make sure the ice is very good. 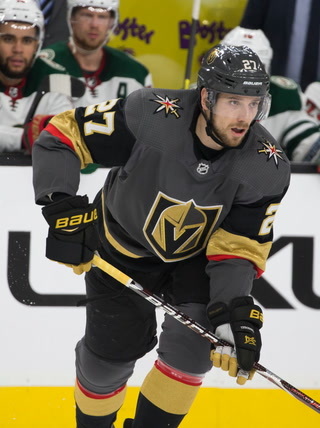 The Knights signed forward Tomas Hyka and defenseman Zac Leslie to one-year contracts. 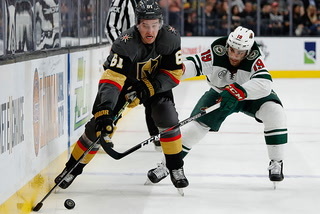 Hyka’s deal is for $650,00, with an American Hockey League base salary of $250,000. 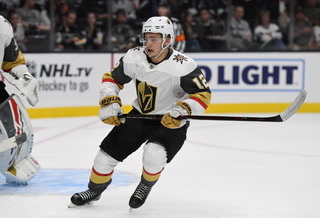 Hyka had 15 goals and 33 assists with the Chicago Wolves this season. 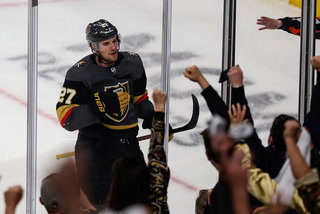 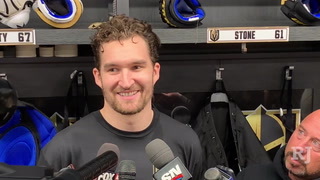 He played 10 games with the Knights and scored his first NHL goal Feb. 23 against Vancouver. 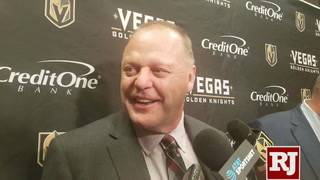 Leslie’s deal is worth $675,000, with an AHL base salary of $75,000. 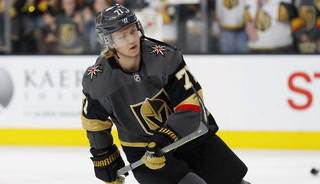 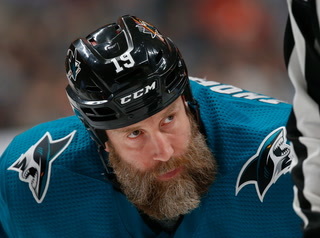 He was acquired Feb. 5 from Los Angeles, played in 27 games for the Wolves and had five goals and 12 assists. 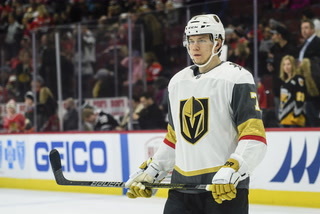 Also, the Wolves announced that they signed forward Tyler Wong to a one-year contract. 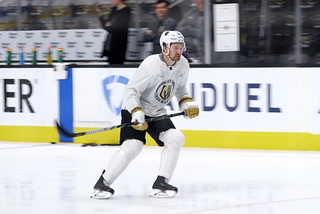 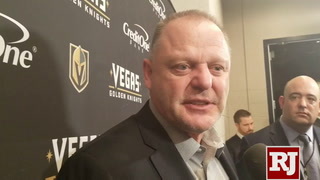 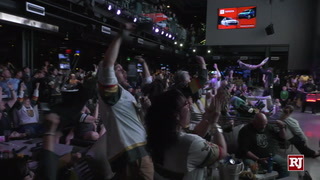 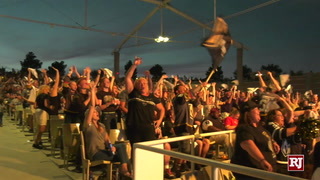 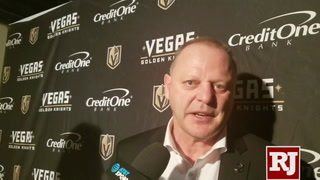 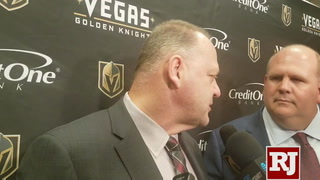 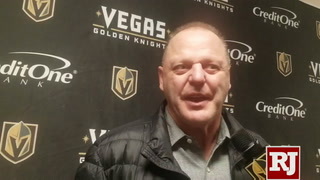 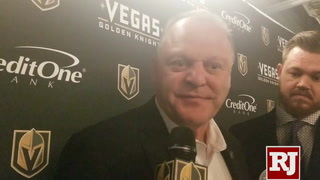 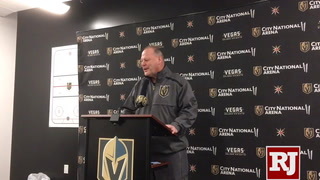 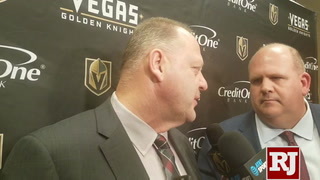 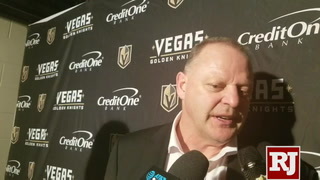 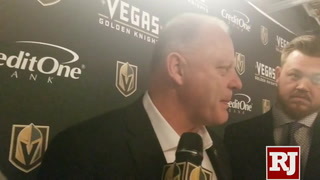 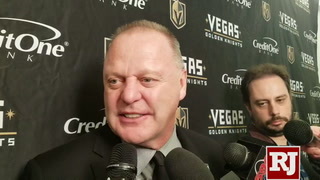 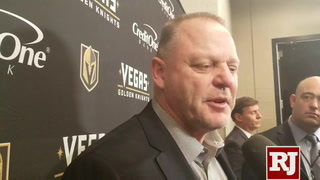 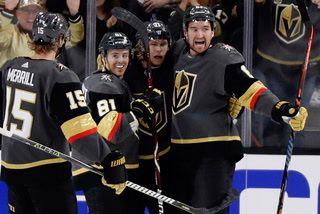 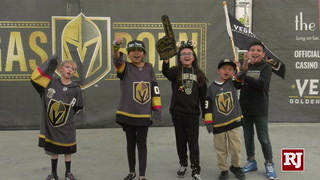 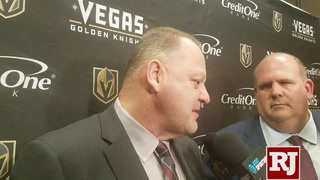 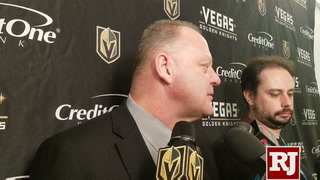 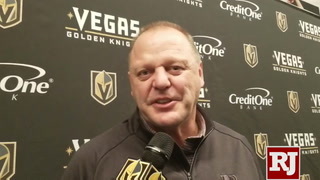 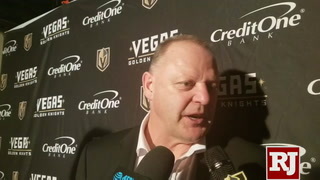 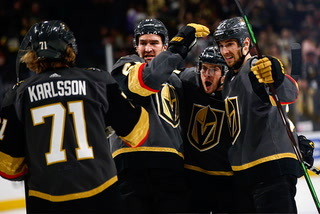 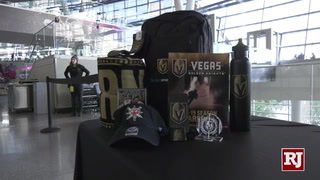 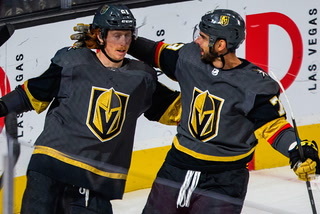 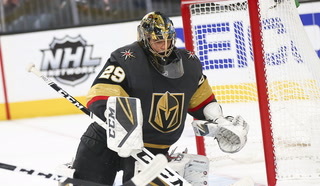 More Golden Knights: Follow Golden Knights coverage at reviewjournal.com/GoldenKnights and @HockeyinVegas on Twitter.